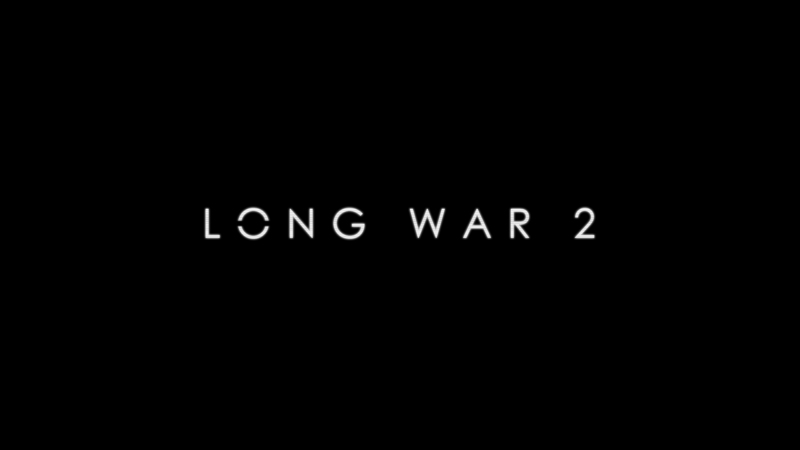 Long War 2 is the massive overhaul mod for XCOM 2 from the same people who did the original Long War for the previous XCOM game. 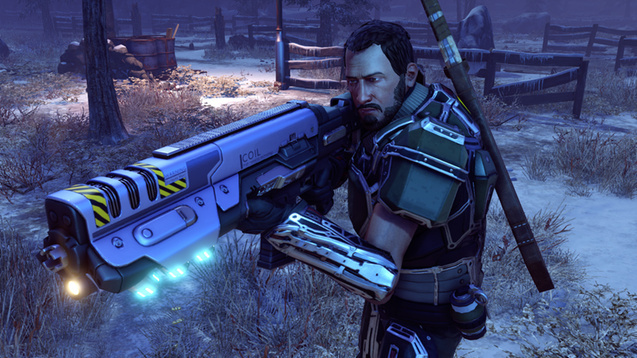 For those of you who played XCOM, you may remember the mod 'Long War' which expanded the game in many ways and made it a much larger experience. Well, it seems Pavonis Interactive (previously Long War Studios) are working on Long War 2 for XCOM 2. The 'Legion' expansion for Planetary Annihilation: TITANS is a huge community effort and it looks amazing. They have now officially released it into the wild for everyone to play. 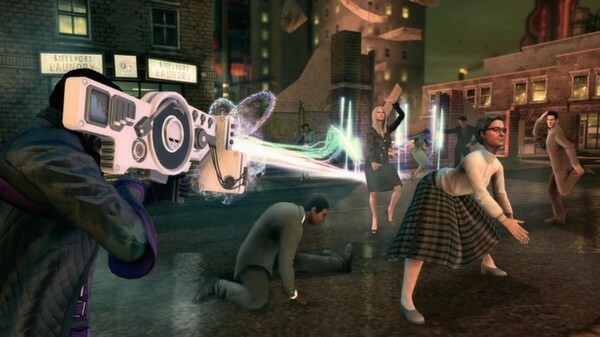 Saints Row IV has just been updated to include proper Steam Workshop support, but the kicker is that it only supports Windows. VP will need to update the port to work with it. Timex is a Portal 2 mod in development, which will have a new single-player campaign, new testing elements and co-op puzzles. 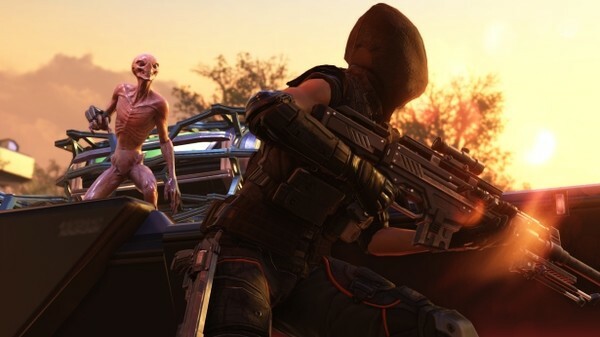 I love XCOM 2, it's probably my favourite strategy game right now. The problem is, it's still a bit of a buggy mess, a lovable mess mind you. Here's some mods I picked and tested to make it feel better. 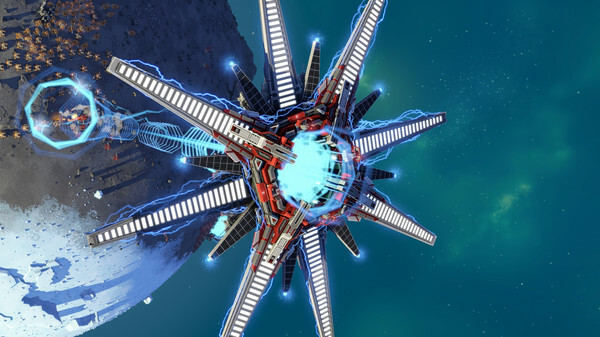 Planetary Annihilation: TITANS has been updated with a rather large patch that brings in a number of new goodies. There were a number of test releases, but they have all come together for an official stable patch. 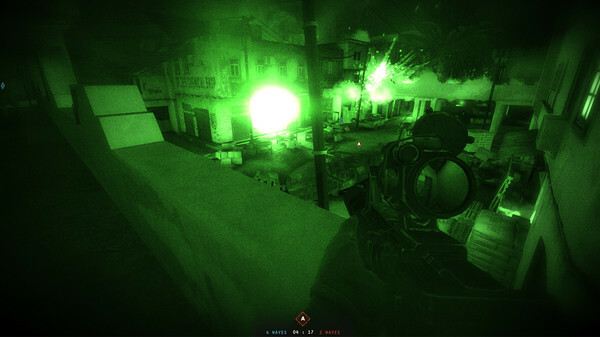 Insurgency just keeps on getting better with a big new update, also updated is the WWI mod Day of Infamy. 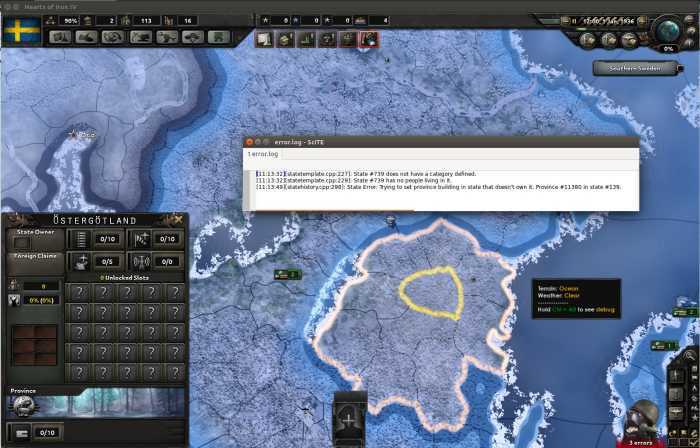 It’s no secret that Paradox Interactive has been on the forefront of Linux gaming as both a publisher and developer of games. However, it’s still exciting to see screenshots of Linux on official development posts, especially when the contents of the posts themselves are pretty interesting. 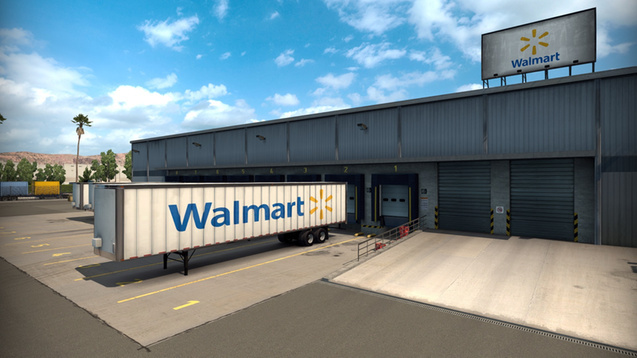 You can now expand your trucking simulators with community create mods in both Euro Truck Simulator 2 & American Truck Simulator. 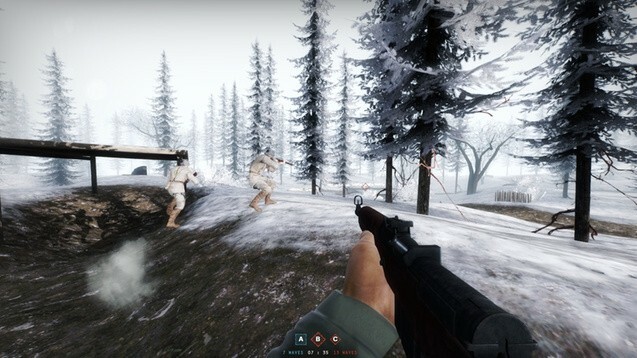 Day of Infamy is a brand new WWII mod for the FPS game Insurgency that looks like it could be pretty awesome. Triumph Studios has just released Age of Wonders v1.7, and with it comes a much anticipated feature in the form of user-created modding, including brand new units, heroes, classes, races and gameplay mods, along with a ton of stability fixes and balancing work. 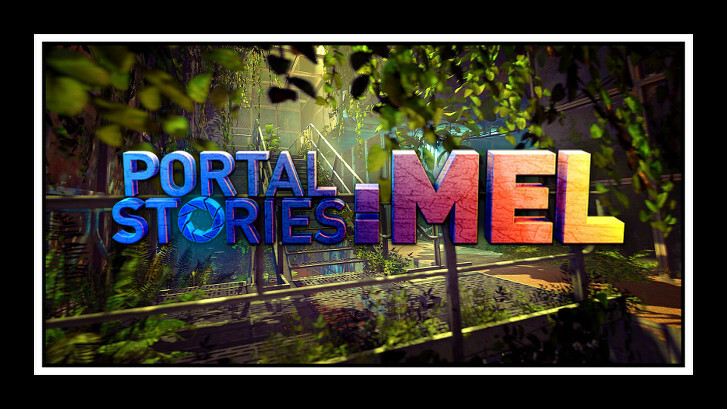 A free standalone(-ish, I'll talk about that a bit later) Portal 2 mod called Portal Stories: Mel has been released on Steam. 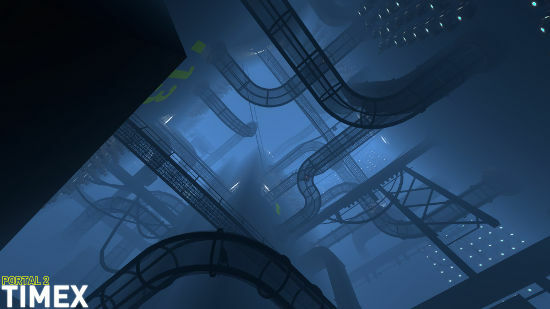 So those who want more Portal can get it in the form of 22 levels and approx. 6-10 hours of gameplay. 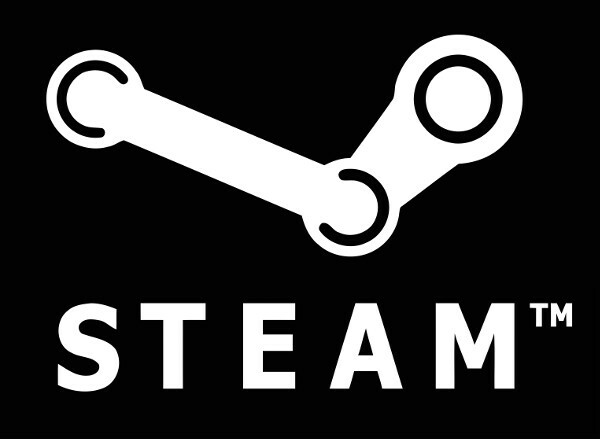 In an attempt to cool things down, Gabe Newell of Valve took to reddit to answer questions and concerns from people. I throw some opinions in too. In a move that is not even remotely surprising to me, Valve has started rolling out the ability for mod authors to sell their works.